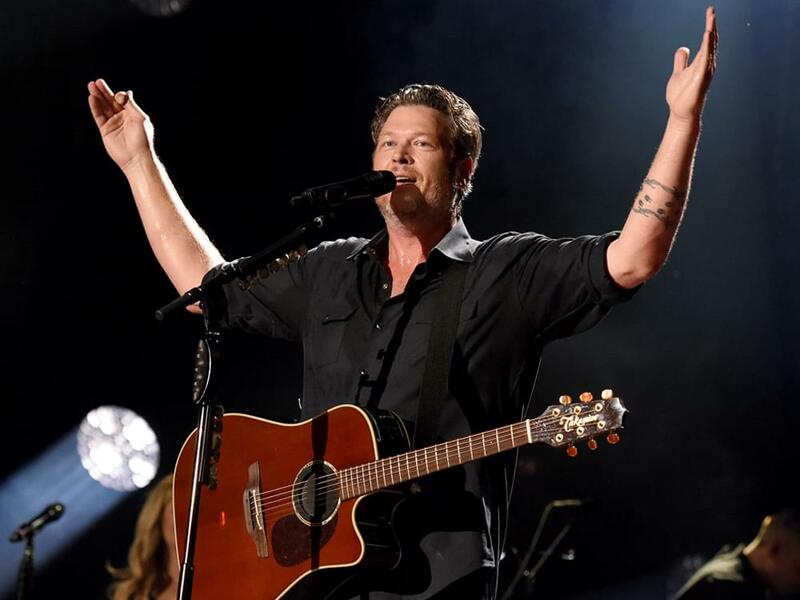 Blake Shelton will release a new single, “God’s Country,” on March 29. The new tune will be the first sample of music from Blake’s upcoming 12th studio album. Penned by Michael Hardy, Jordan Schmidt and Devin Dawson, “God’s Country” follows Blake’s previous Top 10 single, “Turnin’ Me On,” which was featured on his 2017 album, Texoma Shore. Blake shared a sample of the new tune via Twitter, which you can listen to below.